The design and maintenance of existing dams represent a challenge for the whole engineering community. In this context, the ICOLD Committee on “Computational Aspects of Dam Analysis and Design” has performed noteworthy contribution to the diffusion of knowledge in the specific field of numerical modelling. During its long activity, the Committee has organized 13 Benchmark-Workshops with the aim to offer dam engineers the opportunity to compare experiences in the proper use of numerical analyses. 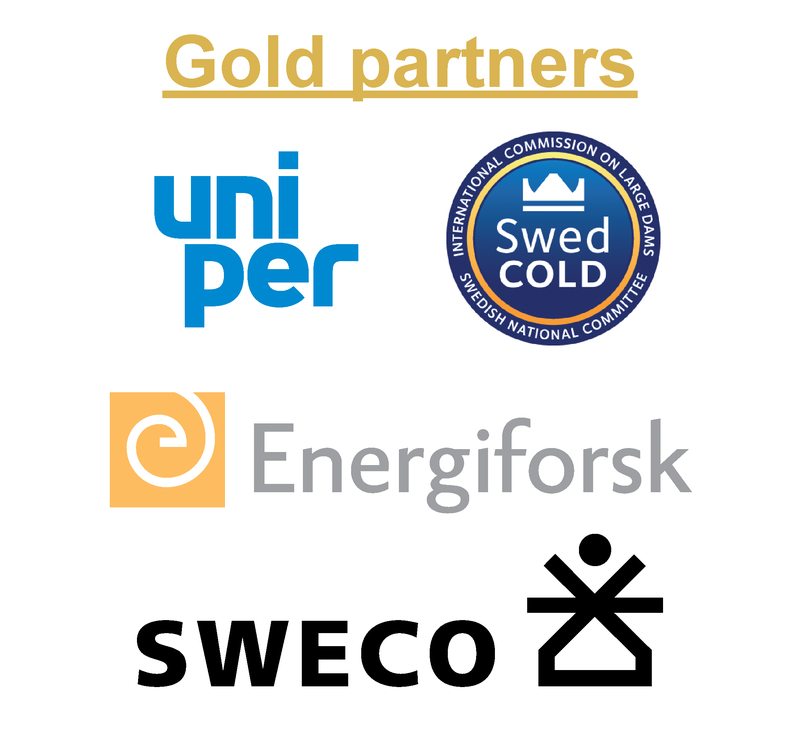 The 14th ICOLD Benchmark Workshop in Stockholm continues this important contribution and will provide an excellent opportunity for engineers, researchers and operators to present and exchange their experiences on the use of numerical modelling for design, performance evaluation and safety assessment of dams.